Harry Kane is the latest captain for the Three Lions after his appointment as the leader of the side against Scotland in the crucial World Cup qualifier. Since the new millennium, 21 players had captained the English national side. Everton youngster AdemolaLookman has sent England to the last eight at the ongoing Under-20 World Cup. This is the first time that they would reach that quarter finals since 1993. Lookman grabbed a brace with the scoreline ending 2-1 in. 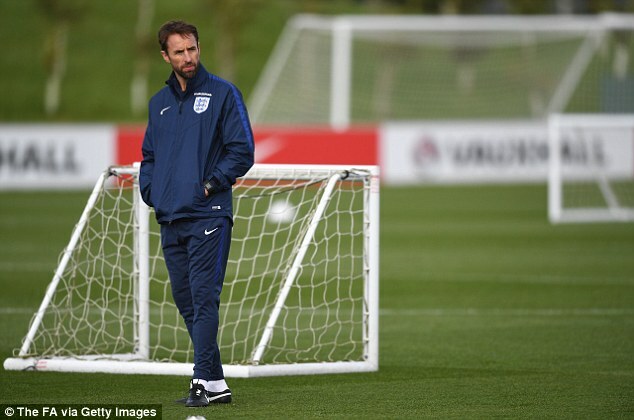 England national side coach Gareth Southgate opines that young players are paid too much too early in their careers. The tactician says this is having a negative effect on their football and careers as they lose the motivation too early. 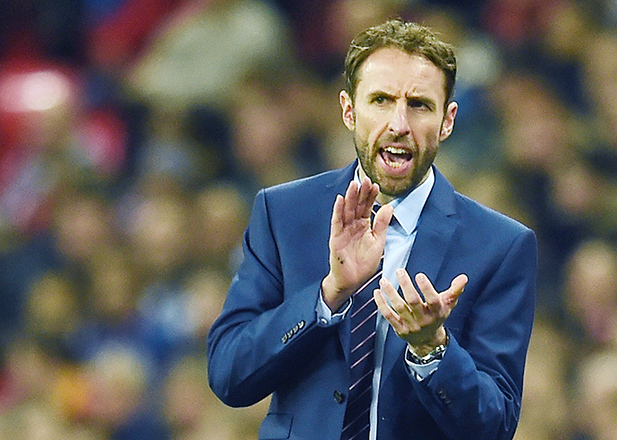 Three Lions manager Gareth Southgate has complained of youngsters getting excessive wages. The coach said the moneys erode their motivation. He warned that the players even when in developmental stages get very high pay that send wrong signals before they get to achieve anything decent in their careers. Manchester City coach Pep Guardiola has praised some English talent and wants them in his team next season. The former Barcelona and Bayern Munich has worked with variety of players in his managerial career yet he singled out three home grown English talents as players of the next generation of stars. West Ham manager Slaven Bilic is of the opinion that striker Andy Carroll has the capability to impress England manager Gareth Southgate anytime. The striker has recently returned to form with four goals in as many appearances. Even though the former Newcastle United striker made his debut for the England national team back in 2010, he has only featured on nine appearances to date. He has not been the preferred choice for managers like Roy Hodgson and Sam Allardyce. This has resulted in Carroll last featuring for the England national team back in 2012. West Ham manager Slaven Bilic is confident that striker Andy Carroll will be able to make a positive impression on Gareth Southgate’s mind before the start of the World Cup qualifiers in March. Carroll has been in an international wilderness since making his international debut in 2010. Even though he is one of the best options at holding up the ball available for the England national team, several managers have overlooked him due to poor form of several injuries. Carroll last made more than 45 appearances in a single season back in the 2011-12 campaign. While the qualification standings suggest that there is absolutely no problem for the Three Lions to earn their ticket to Russia, they are actually in danger of missing out on the World Cup and it’s because of an off the field reason. FIFA has strictly prohibited the domestic federation of the countries to share their control with any other body, not even with the government of the country. The federation has to be run by itself with all the decisions being made by its own board. Manchester United will reject any loan bid for their striker Marcus Rashford. They made this statement after there were reports that fellow Premier League club West Ham was interested in taking out their young striker on loan. Manchester United coach Jose Mourinho got his biggest win since he took over the managerial capacity at Old Trafford this summer. United defeated Feyenoord 4-0 at home on Thursday, producing a brilliant performance in the second half. The Dutch side had defeated them 1-0 in September and it was sweet revenge for the Red Devils.